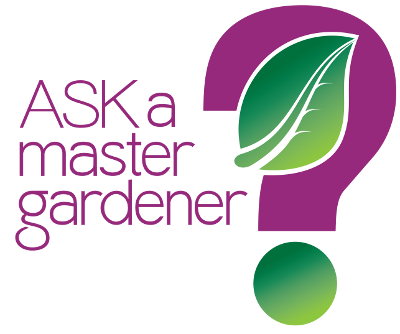 OSU Extension » Cuyahoga County » Program Areas » Master Gardener Volunteers » Do You have a Gardening or Horticulture Question? Call the Horticultural Diagnostics Telephone Hotline. The Horticultural Diagnostics Telephone Hotline is staffed by Master Gardener volunteers to answer call-in questions and walk-ins are welcome.